In the years immediately following her husband's death, King was involved in many things. 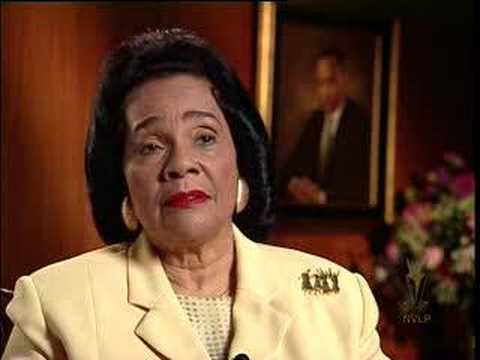 For example, in June of 1969 Coretta Scott King published her first biography, My Life with Martin Luther King Jr. , which focused on their relationship with their family, civil rights, and activism. This book is a detailed story of the life they shared until the assassination of her husband. 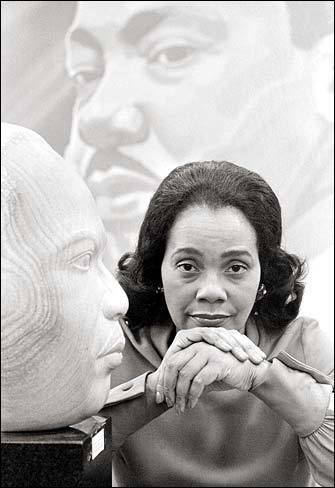 My Life with Martin Luther King, Jr. is more than Coretta Scott King’s autobiography, more even than the story of her marriage. In key respects, it is also a mirror of the African American experience in the twentieth century. 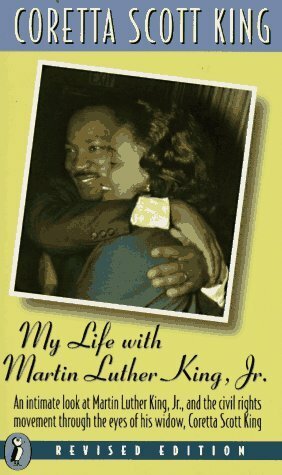 In seventeen chapters, an epilogue, and several appendices, Mrs. King surveys her background in Marion, Alabama, her education at Antioch College (Ohio), and her fifteen-year marriage that ended tragically with the assassination of her famous husband on April 4, 1968.